Not too much longer!! EEEEK!!!! 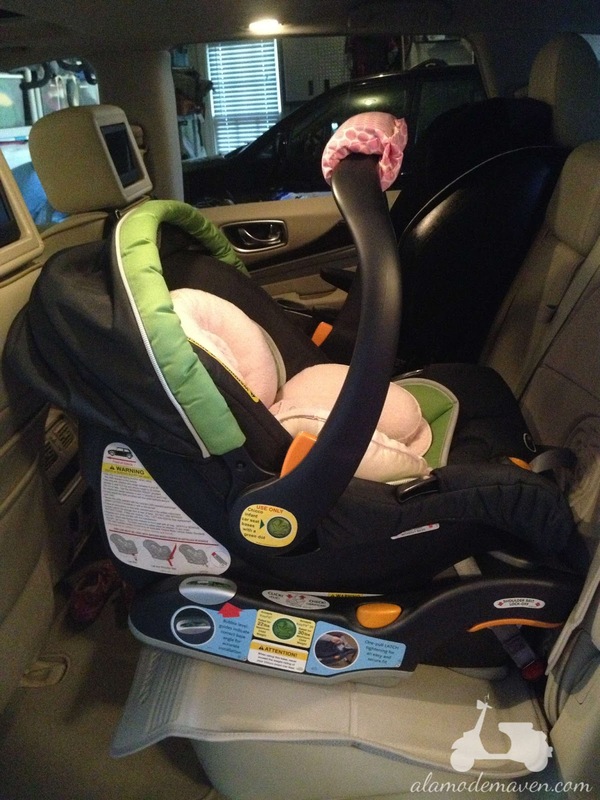 excuse me for my ignorance...but that thing under the car seat is to prevent damage on the seat right?!?!?!!? WHERE DID YOU GET IT!!!!! i live in mexico and i need one...like now! I am so excited for you! Your nursery is looking so pretty and that toy basket of doll is adorable.